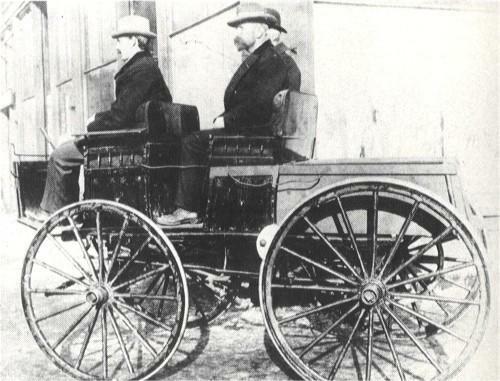 Did you know, the early development of the automobile focused on electric power rather than gasoline power! During the late 1890s, the United States roads were populated by more electric automobiles than those with internal combustion engines. 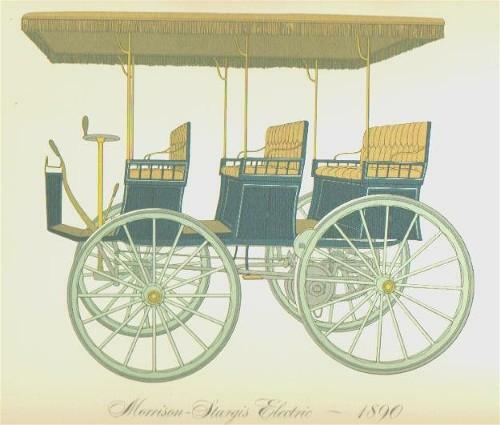 One of the most prominent names in the field of electric transportation was William Morrison of Des Moines, Iowa. He was a chemist by profession and created the revolutionary battery technology during that period of time. According to various records, he had invented one of the first functional electric cars, a vehicle that predated the Model T.
Now, a modern era producer/director/DP/musician William Morrison, same name but no relation with earlier William, has a vision of developing a sustainable mode of transport. 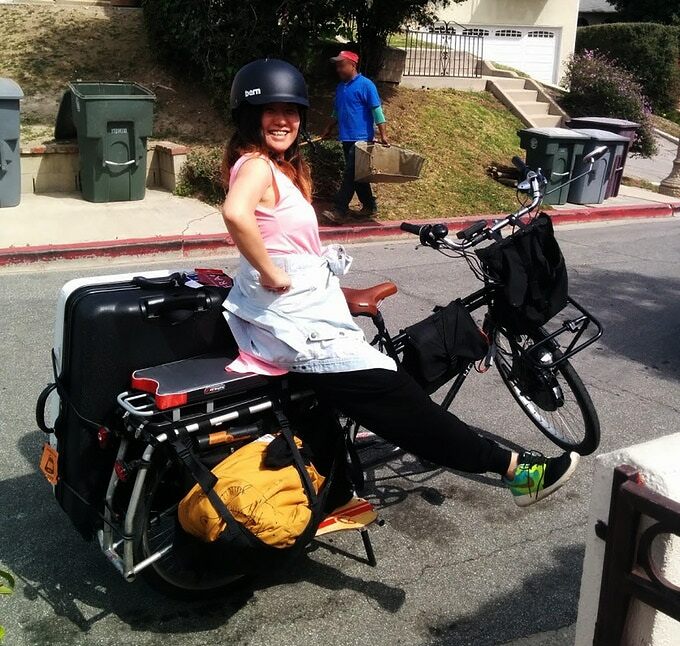 He invented an electric cargo bike decade ago to clean running camera platform for a marathon in France. 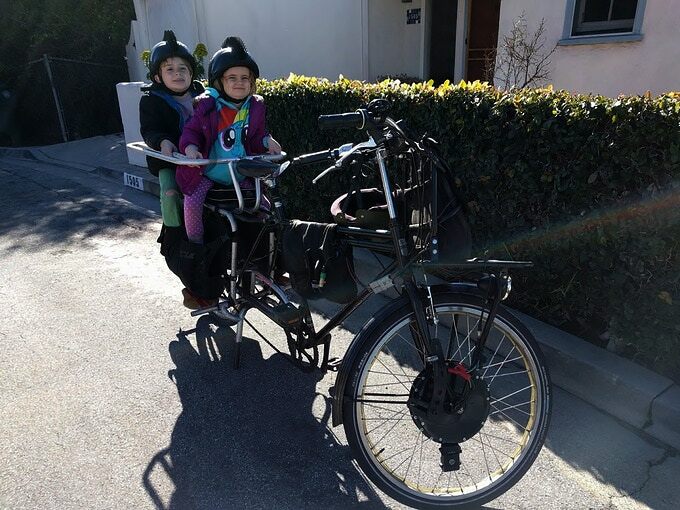 With further modification, he built a powerful and sturdy e-bike that could deliver a good amount of luggage with an incredible travel range, named as ‘Morrison Electric’! 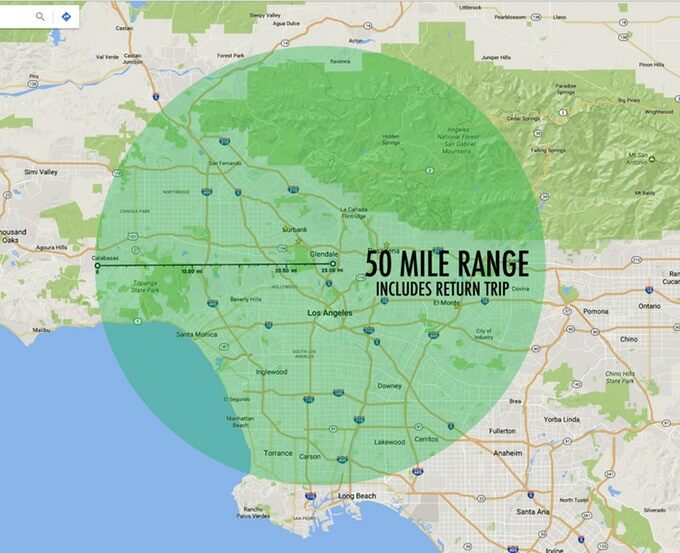 The prototype of model F has around 50 plus mile range along with the max speed of 28 mph. 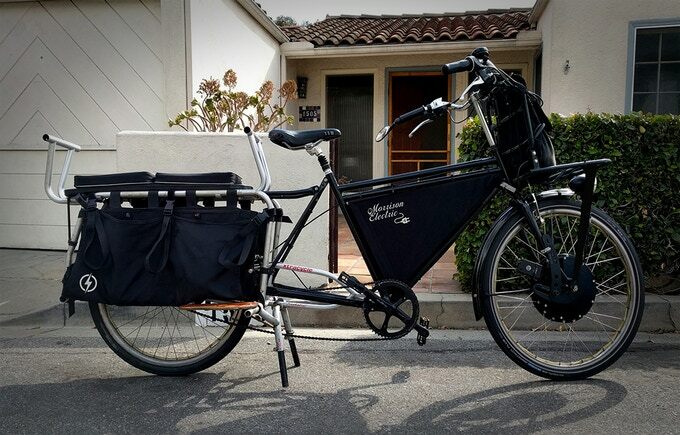 The e-bike is so strong that it can carry 400 pounds of cargo, kids or adults. 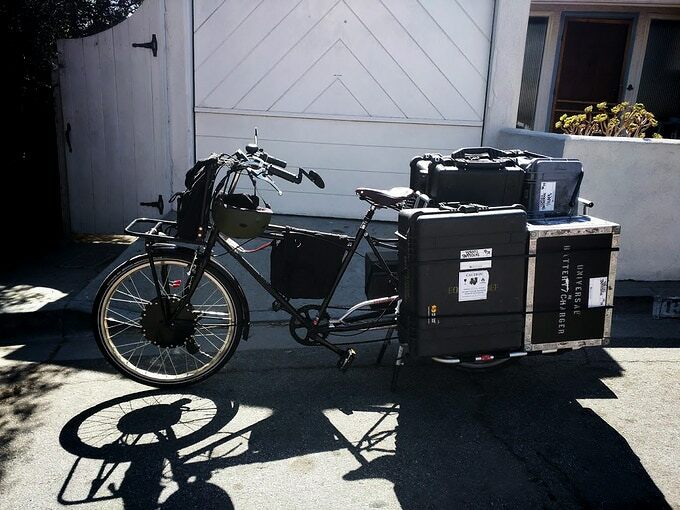 He is using this prototype for over two years in Los Angeles and already put around 30,000 hard miles on it with heavy cargo and lots of passengers. 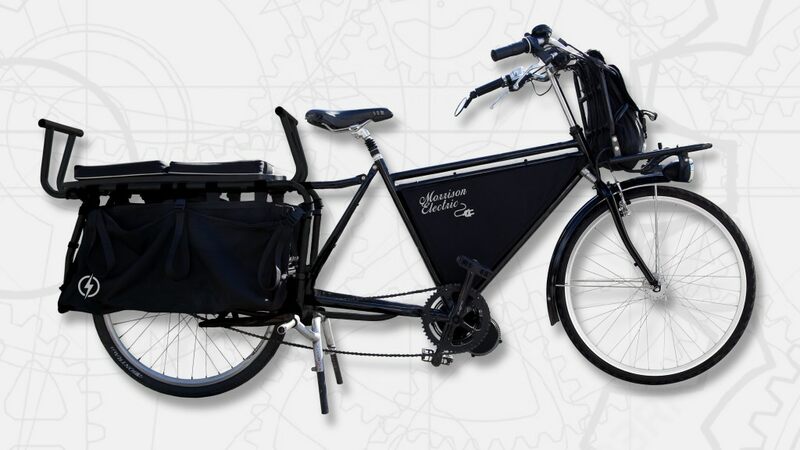 It has a 48-volt system powered by two 20 amp hour lithium ion batteries and a front mounted hub carries a powerful motor.